Another way to get your travel writings published is via a press release. If you visit Travelwriters.com, they have a section dedicated to press releases. This is a great way to view other travel writers press releases, have examples of headlines, and upload your own press release. 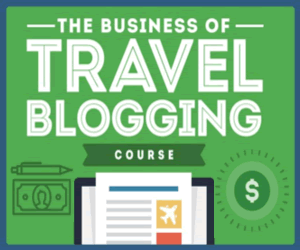 In order to view or upload “press releases,” you must create an account with Travelwriters.com. The good news is you can create a free account or pay $59 which will get you more features. Here is an article at articlebase.com. It has some good information on “how to use a press release.” If you have a travel website, a press release would be a good way to get an editor’s attention. The article “how to write a great press release.” has good information about press releases. It gives an example of how to promote a “travel website.” It’s always nice to have examples that relate to your topic. Also, you can submit a request to your local tourism authorities (check out the World Tourism Directory, a listing of tourism offices worldwide) to include you on their circulation of media releases and newsletters. You can do the same with other travel destinations that you frequent or that you know you would like to visit. Not only will you receive an example of a press release, you will have valuable “details” such as events, museums, restaurants, new hotels and resorts, nightlife, and other pertinent information. 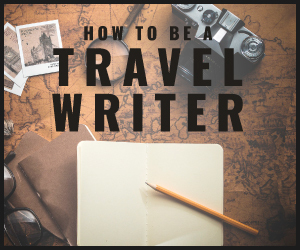 You will have many ideas for your next travel writing! Go Travel News.com offers great information on “how to prepare a news release package that gets published.” You can also submit a press release to go travel news.com.